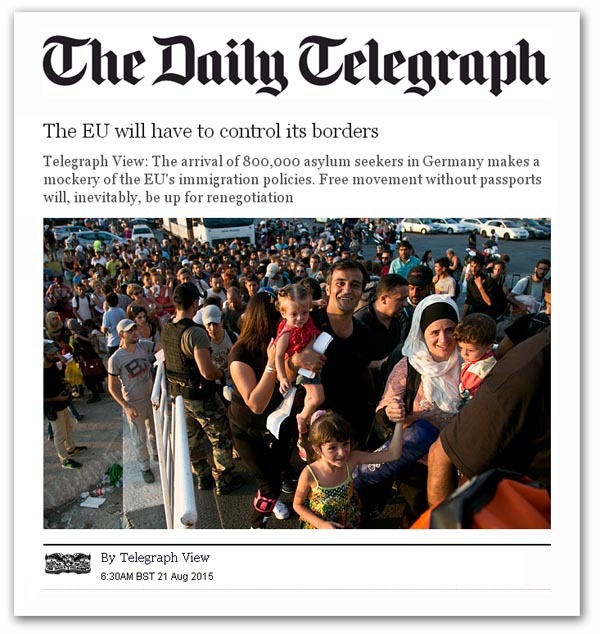 This entry was posted on 23/08/2015 at 10:37	and is filed under EU, EUkip, UKIP. Tagged: Erasmus Propaganda Budget, EU, EU Dishonesty, EU Failure, EU Vassal Regions, FleXcit, FUD, GL-W, Greg Lance-Watkins, Greg_L-W, Media Bias, Nigel Farage, Richard NORTH, Tagged BBC, Telegraph. You can follow any responses to this entry through the RSS 2.0 feed. You can leave a response, or trackback from your own site.